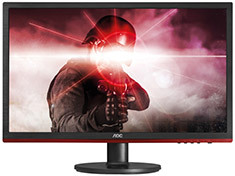 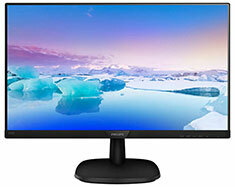 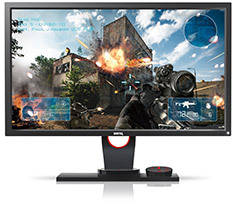 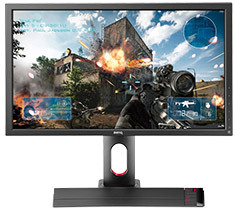 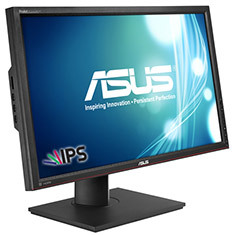 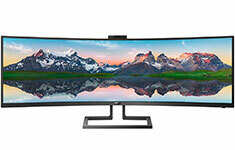 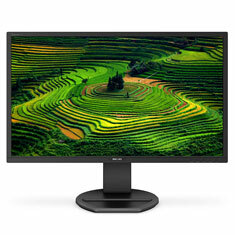 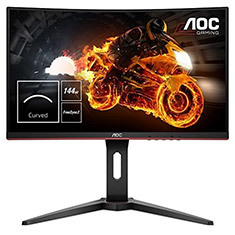 …the AOC Q27P1 offers accurate colours and wide viewing angles. 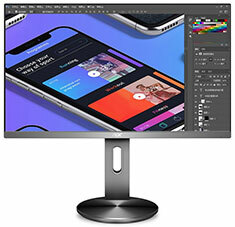 The ergonomic stand offers â Easy Assembly" and full 130mm height adjustment, in addition to tilt, swivel and pivot modes. 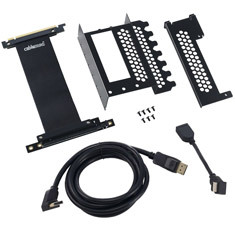 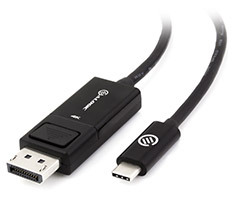 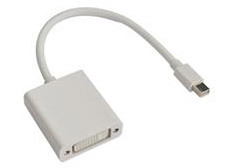 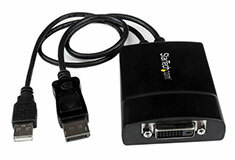 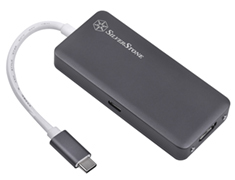 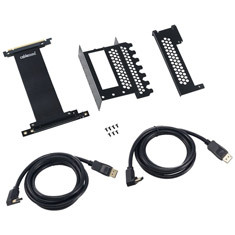 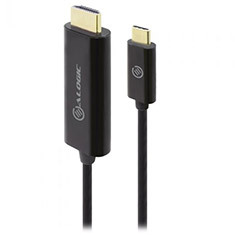 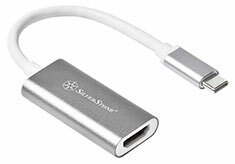 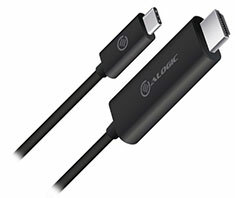 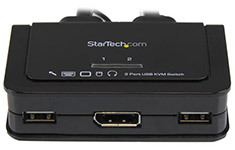 Q27P1 offers a variety of connectivity options for convenience (HDMI, DisplayPort, VGA, DVI, USB 3.0 and more). 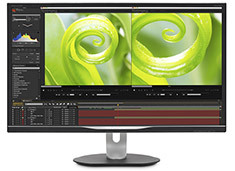 …dimension with trouble-free, impressive pictures and lifelike colours. 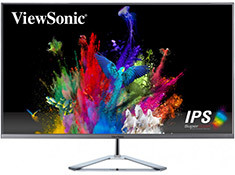 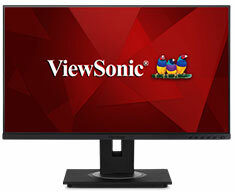 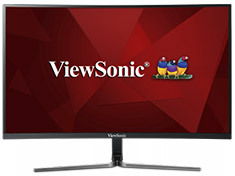 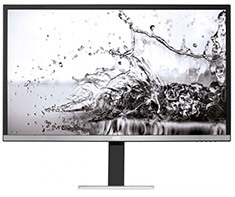 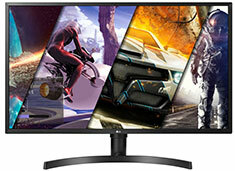 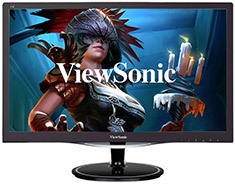 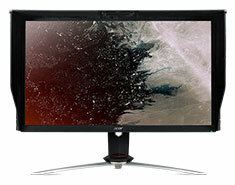 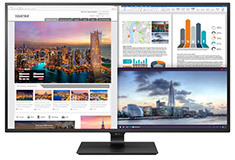 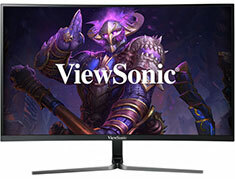 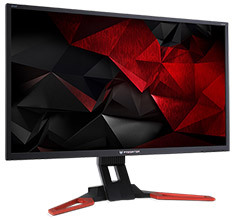 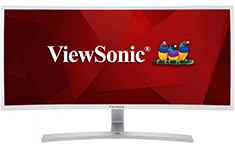 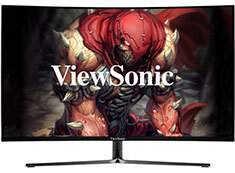 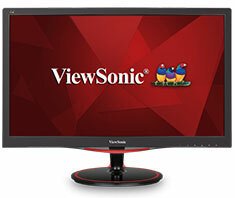 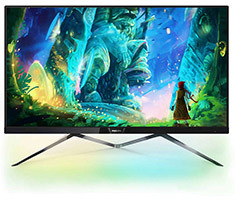 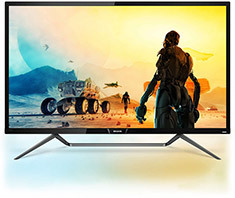 The VG271P offers a large 27in screen size, 144Hz refresh rate, 1ms GTG response time, 1920 x 1080 resolution, AMD FreeSync technology, speakers, HDMI, DisplayPort, VESA 100mm support and more. 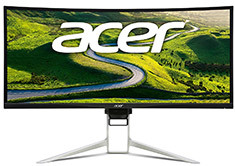 Backed by 3 year Acer warranty. 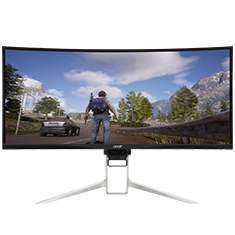 …experience drawing you deep into the action while NVIDIA G-SYNC technology eliminates screen tearing for an epic gaming experience. 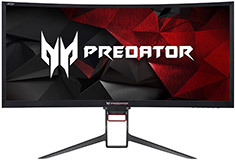 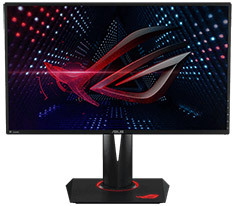 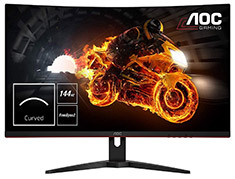 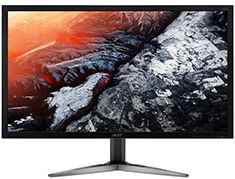 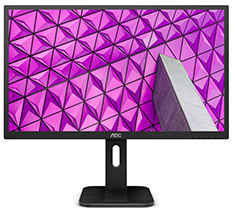 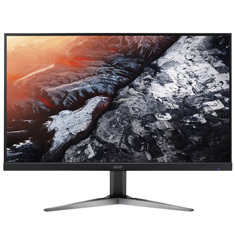 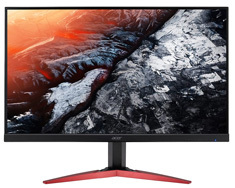 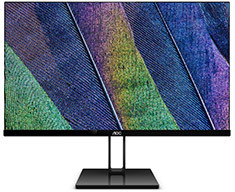 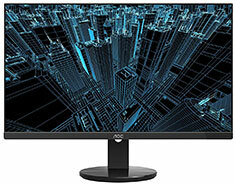 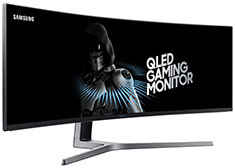 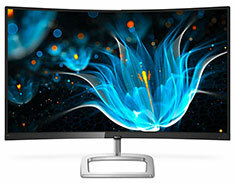 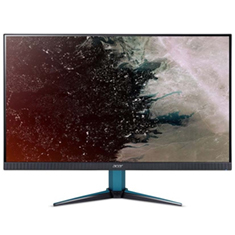 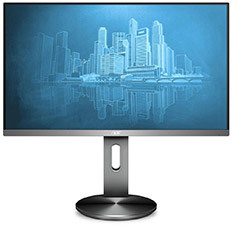 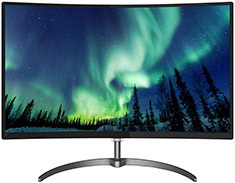 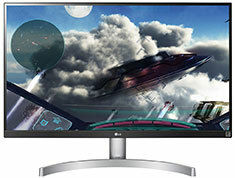 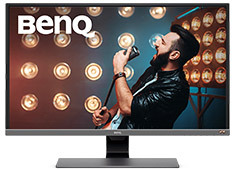 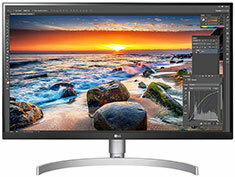 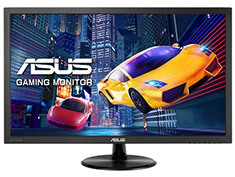 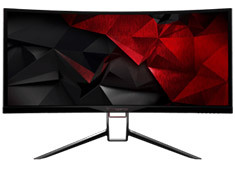 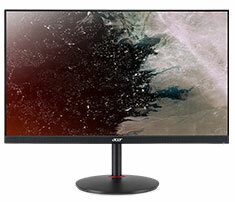 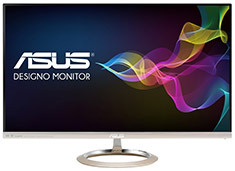 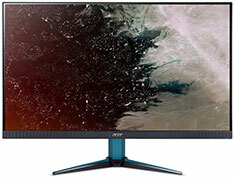 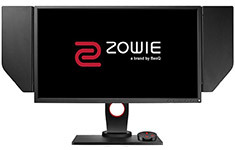 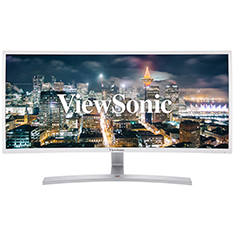 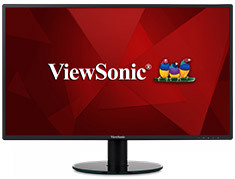 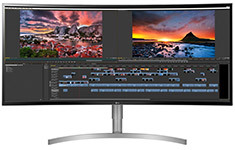 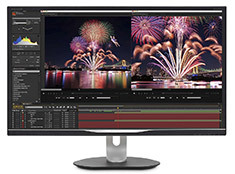 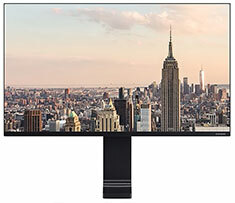 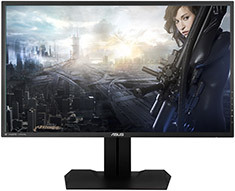 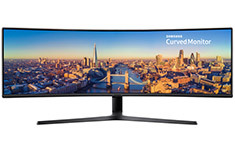 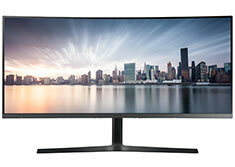 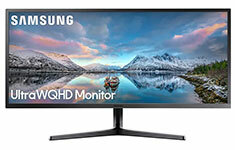 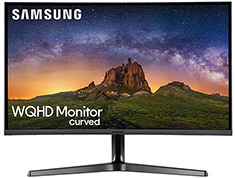 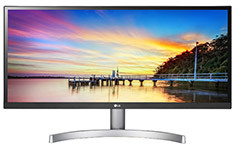 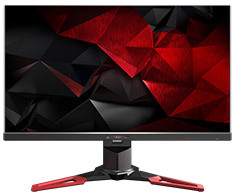 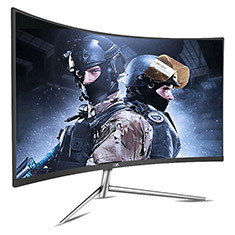 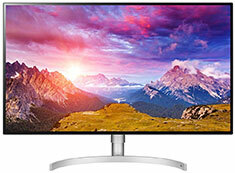 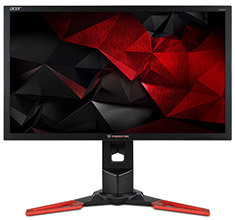 It features a 3440 x 1440 resolution, VA technology, 4ms GTG response time, 100Hz refresh rate, built-in speakers, HDMI, DisplayPort, tilt, swivel and height adjust.